Throwing a pirate themed party? Whether for your child, who just loves the open seas and the pirate life, or for a themed party you are throwing to have some fun. 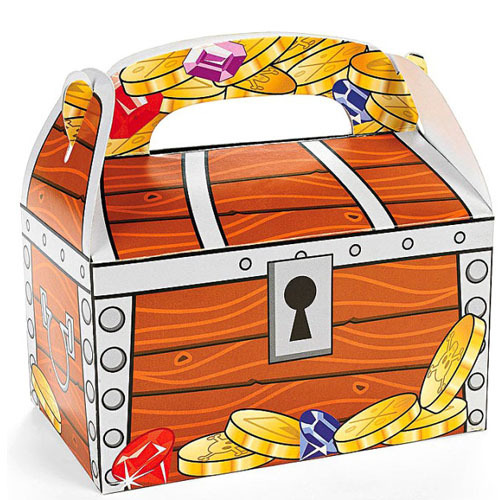 You can use these treasure chest treat boxes to leave party guests with a wonderful, memorable, and lasting impression.